The program (AdBlock Plus) and one of the extras and that enables the filtering and deleting unwanted ads on websites, but it seems that not everyone is satisfied with this, where a group of media organizations filed a lawsuit against the company AdBlock Plus in Germany. And has provided a range of media institutions and German, including Pro Sieben Sat and RTL Interactive lawsuit in Munich, Germany, due to what they called economic model for AdBlock Plus and its new policy, the menu to make a blank slate where sites are allowed, and a black list where the banned sites, but the new strategy of the company is based on forcing companies to pay for the inclusion of their sites by default in this Alaúhh white is what happened what Google, for example, and signed with AdBlock Plus an agreement thus allows for advertising from the presence on the sites without problems as unobtrusive. 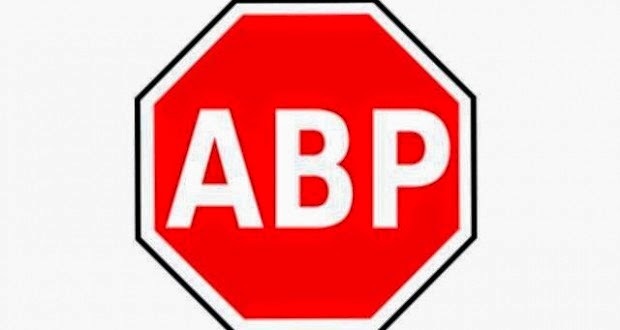 And it seems that it may be a nuisance for AdBlock Plus in the case of accession of a number of actors to this wave of opposition against the policy of the company.